Lara Croft and the Guardian of Light was an odd spinoff from the Tomb Raider series. A coop game played from a fixed camera, you and a friend would guide Lara and the 2,000-year-old Mayan warrior Totec through a dungeon of animated statues, traps, and monsters. It was a blast and, till now, there was every indication it was a one off. 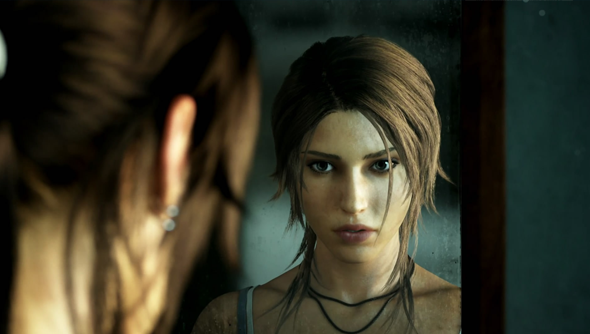 Crystal Dynamics are working on a sequel to the spinoff, Lara Croft and the Temple of Osiris. Details of the new game are sparse but apparently now up to four players can explore the dungeons together. The name strongly hints that the action will have been relocated from South America to Egypt. If you can’t get four players together to delve into the (probably) Egyptian temples then the game will scale its puzzles to the number of players taking part. More details of The Temple of Osiris will likely come out over the coming week.